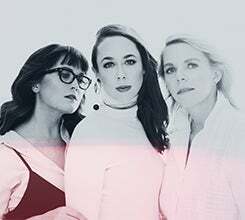 A band of extraordinary chemistry and exquisite musicianship, I'm With Her features Sara Watkins, Sarah Jarosz, and Aoife O'Donovan. 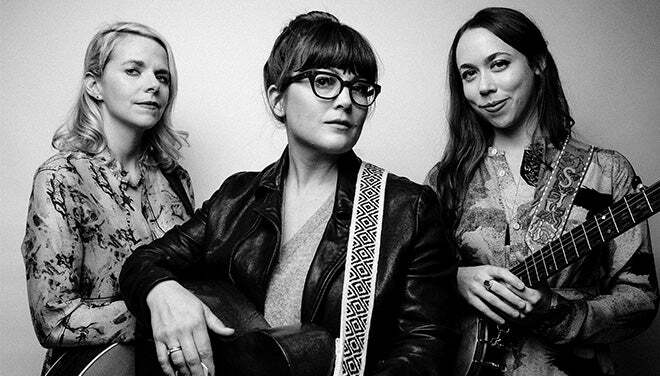 Collectively, the multi-Grammy® Award winners have released seven solo efforts, co-founded two seminal bands (Nickel Creek and Crooked Still), and contributed to critically-acclaimed albums from a host of esteemed artists. Groups (15+) receive up to $10 off.